Delicious appetizers will be served. Cash bar available for beverages. City Side Winery is in Vancouver’s Olympic Village. 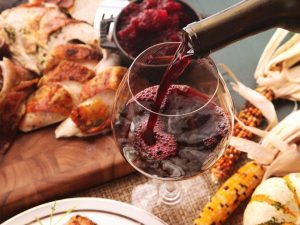 A fun and casual neighbourhood winery that serves Mystic Pearl, their own locally produced wine. BCODN members: invite your friends and colleagues! 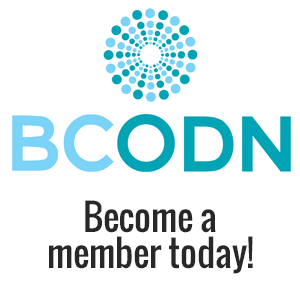 BCODN members can purchase tickets for their non-BCODN member friends and colleagues and get the special member rate of $20 per person. Tickets must be purchased by BCODN members to get this special rate. Special Offer! BCODN members: invite your friends and colleagues! BCODN members can purchase tickets for their non-member friends and colleagues and get the special member rate of $20 per person. Tickets must be purchased by BCODN members to get this special rate. Pay metered parking is available on nearby streets. Closest Skytrain station is Olympic Village Station.